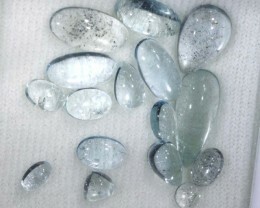 Aquamarine parcels is where you will find parcel lots of stone containing multiple gems. 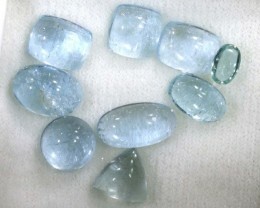 Aquamarine parcels are a variety of Beryl (Beryllium Aluminum Silicate). 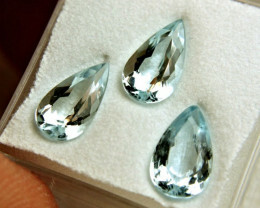 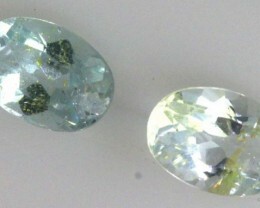 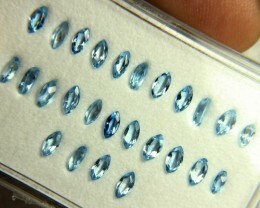 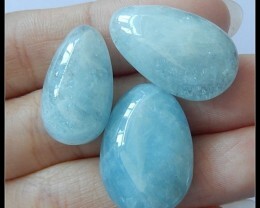 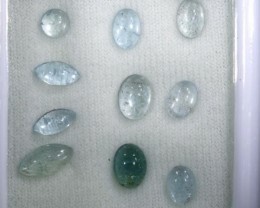 Aquamarine parcels will contain Aquamarines that are generally a medium dark blue colour. 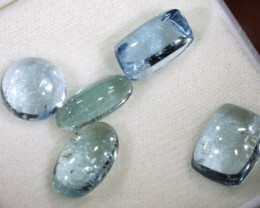 Aquamarine comes from Brazil, Madagascar, Russia and the USA however Aquamarine parcels might contain stones from all of these regions mixed together. 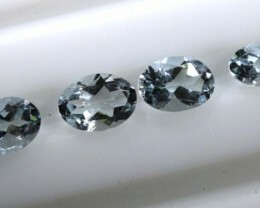 Aquamarine parcels are the best way to get multiple stones at the best possible price. 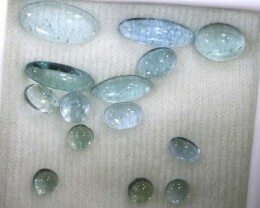 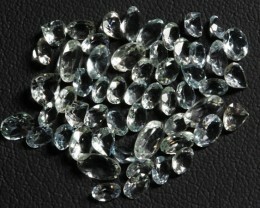 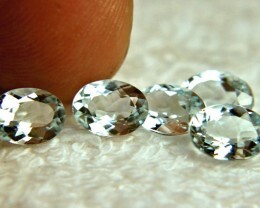 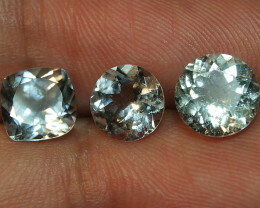 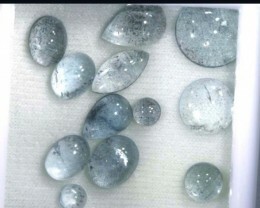 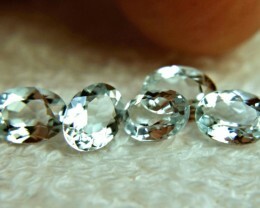 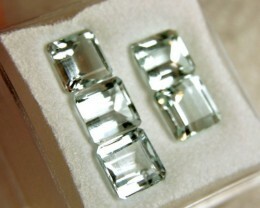 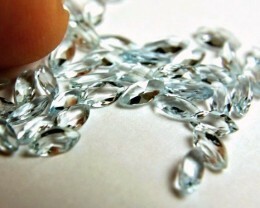 Sometimes the Aquamarine parcels will contain very good quality stones mixed in with lower quality stones. 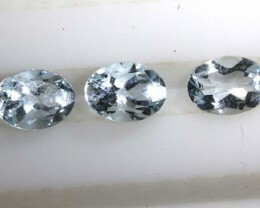 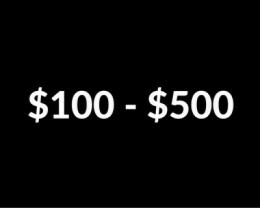 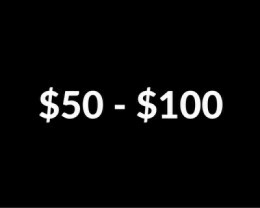 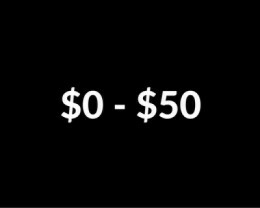 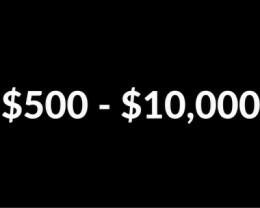 A good strategy to use when buying Aquamarine parcels is to figure out how much of the low grade you can sell to offset the cost of any Aquamarine parcels. 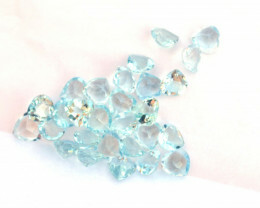 Aquamarine parcels are highly sought-after semi-precious gems. 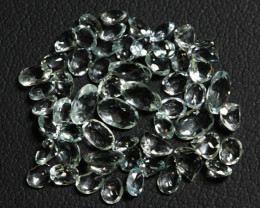 For centuries they have been widely used in the creation and encrustation of jewellery and everyday items. 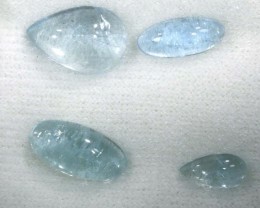 Aquamarine parcels contain gems with all of the same chemical composition. 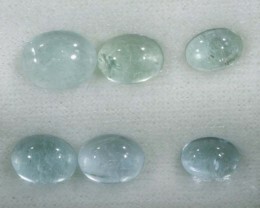 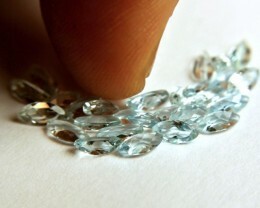 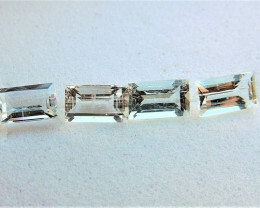 Aquamarine is made of (SiO3)6 and its hardness ratio is 7.5on the MOHS scale.